Home Optimization & Allocation Cost Optimization Reserved Instance Planner: Why, When and How to use your RIs? 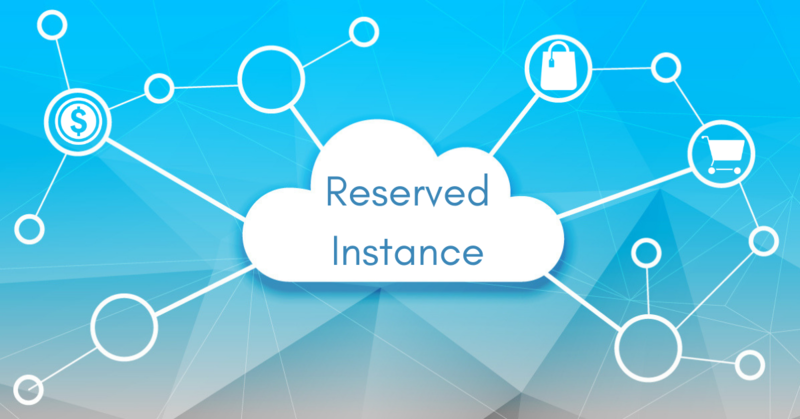 A Reserved Instance is a reservation of resources and capacity within a region for either one or three years. Unlike on-demand services, the companies commit to paying for all the hours of the 1- or 3-year term at significantly lowered rates. There is no functional difference between the types of reserve instances and the on-demand instance types; It is all about pricing. Standard RIs – For steady, constant workload and maximum savings. It offers some attributes like instance size, that one can modify during the term period. However, you cannot modify the instance type and cannot exchange a Standard Reserved Instance, only modify it. Convertible RIs – Provide less discount in comparison to standard RIs; but it offers much more flexibility and allows to change families, OS types and tenancies. Scheduled RIs – Very similar to Standard RIs, but only applicable to instances deployed for a certain time period; recurring on a daily, weekly or monthly basis and you can also specify the start time and duration of use. You reserve the capacity beforehand, so you know that it is available when you need it. You pay for the scheduled instances, even if you don’t use them. What exactly is the difference between Reserved and On-demand then? Cost Savings: Reserved Instances gives you a significant discount (Up to 75%) in comparison to the pricing of the On-Demand Services. Guaranteed Instance: You are assured that you will always have your reserved instance available in the Availability Zone in which you purchased it. To make it clear, let’s see this with an example. First, let’s see what the guaranteed instance means by AWS and how it might be useful. Consider you are running an On-Demand instance in us-west-1. And, due to some disaster us-west-2 is down, then there will be a huge demand for instances since one of the Availablity Zone in a specific region is down. Now for some reason, you want to terminate your instance and create a new one or you want to spin a new instance then you might not be able to do it for some period of time. Any reason? Yes, this is a clear case for very high demand and it is very much possible that you might not be able to spin a new instance if your instance is not reserved. While on the other hand, if your instance is reserved, be assured that your reserved instance will always be available in the Availability Zone since you have reserved it. In this scenario, you will be able to terminate and re-spin your existing instance or spin a new instance even during the period of high demand like some disaster situation. You can gain very high discounts by opting for Reserved Instance over On-Demand. In Reserved Instances, you do not have to pay on an hourly basis. To purchase a Reserved Instance, you will need to commit for a term of 1 or 3 years. Once you own a reserved instance, you will be charged irrespective of whether your instance is running or not. You will get 3 pricing option for purchasing a Reserved Instance. No upfront: No Upfront reserved instances are based on a monthly payment obligation for the entire reservation period. 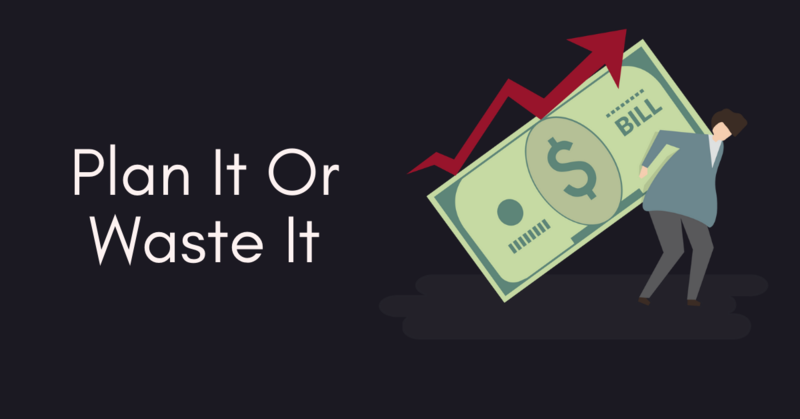 You need to have a successful history of billing before you can buy No Upfront RIs. This payment offers the lowest saving rate. Partial upfront: A portion of the cost has to be paid in advance and the remaining reservation period are charged at a discounted hourly rate in monthly instalments; irrespective of whether you are using the Reserved Instance. This option offers more discount than no upfront and less than all upfront. All upfront: Full payment is made at the beginning of the term, with no other costs or additional hourly charges incurred for the rest of the term, irrespective of the hours used. This payment option offers the highest saving than any other option. As you can see, if you go with a full upfront 3-year term, you can save up to 62% and for some services, it can go up to 75%. Does RI always help you save huge? It depends on the different use cases for example: Theoretically, AWS RI would save you 40 to 75%, giving you about seven months to use your Reserved Instance to achieve the annual cost benefit. However, this is done under the assumption that all the instances are utilized to their fullest and pricing remains the same for On-Demand entire year (not likely). In other words, even if AWS drops prices for On-Demand and Reserved Instances, you will have to pay the same price at which you bought them. But the caveat here is that if your instance is not in use anymore, then you can sell it in the AWS marketplace at a lower price than what you bought it for. Also, you need a U.S. bank account to sell any reserved instances. According to AWS, ” AWS Marketplace is an online software store that helps customers find, buy, and immediately start using the software and services that run on AWS.” It also enables qualified partners to market and sells their software to AWS Customers. AWS Marketplace is designed for Independent Software Vendors (ISVs), Value – Added Resellers (VARs) and Systems Integrators (SIs) with their software products that they want to offer to cloud customers. This means you can select software from well – known vendors including CA, Canonical, Couchbase, Check Point, IBM, Microsoft, SUSE, RedHat, SAP, and Zend as well as many popular open source offerings including WordPress, Drupal, and MediaWiki, among others. AWS Marketplace includes pay-as-you-go products, free software (AWS infrastructure fees still apply) and hosting software with varied pricing models. Partners use this marketplace to offer their software products to customers around the world. Once you have listed your Reserved Instances on the RI Marketplace, then these instances will be available for all the potential buyers to find. All RIs are grouped according to the remaining term duration and the hourly price. To fulfill the request of buyer’s, AWS groups the RI instances and sort them in an order of their lowest upfront price. Then AWS processes the transactions and transfers ownership of the Reserved Instances to the buyer. You own your Reserved Instances until they are sold. After the sale, you gave up the capacity reservation and the reduced recurring charges. If you continue to use your instance, AWS will charge you with the On-Demand pricing starting from the time when you sold your RIs. One of our most popular features is the RI Planner. Our RI recommendation helps you forecast cloud spend taking into account all the cost-saving opportunities or possibilities. Get Useful Recommendations: Our RI planner generates relevant recommendations by analyzing the data of your master paying account. This gives you the opportunity to make reservations across all the underlying linked accounts and maximize your savings. You can also generate reports of recommendation on saving for each account. We also give recommendation over your historical data. Track Underutilized RI: The Reserved Instance Planner contains a section of any underutilized RIs that you currently own. It stores information about all the accounts separately. The RI planner also tells you, how much you have consumed and how many hours you have wasted for your reserved instances. All the information is sort by the Reserved Instance IDs. You can book a demo or sign-up for a 3-month free trial to experience intelligent optimization.